Personal injury is the legal term used to describe an injury that happens to the body, mind or emotions. It is different from those that happen to objects, material possessions or reputations. 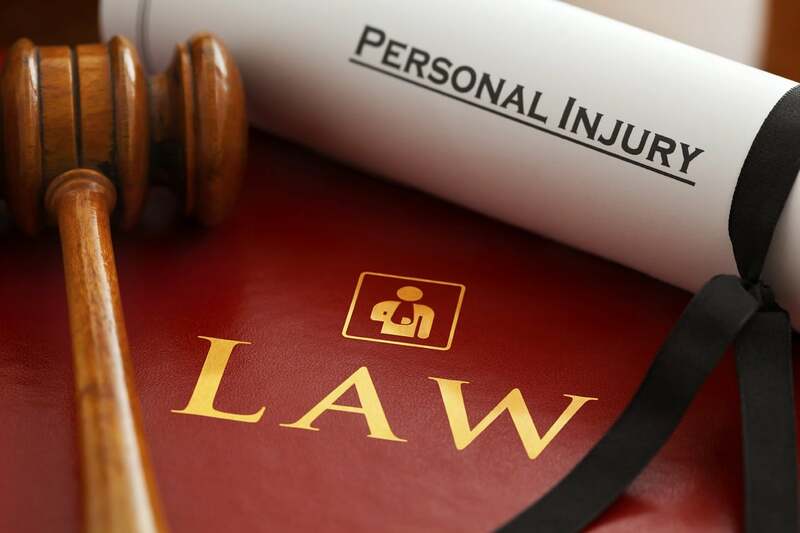 The plaintiff in a personal injury lawsuit is the person who has suffered the injury, while the defendant is the party that caused the injury or loss. If you have suffered a personal injury and want to know how long you can expect your case to take, read on to find out more. How Long Do You Have To File Your Personal Injury Claim? You have two years to file a personal injury lawsuit. Keep in mind that the two years start to run from the time of the injury and not from the moment you file an insurance claim. Still, you may want to file your insurance claim as quickly as possible after the injury in order to have enough time to file a lawsuit if needed. In cases where the injury does not become obvious immediately, you have one year to file a claim from the moment the injury is discovered or presents itself. No doubt about it: if you have suffered a personal injury, you deserve compensation for your injury and your loss. If your case is such that the extent of the losses can easily be determined and liability is not in dispute, your case could settle in a shorter time than one where there are severe injuries, unmeasurable loss, and damages. Why Do Some Cases Take So Long To Settle? If this is your case, you would have to decide whether you would be comfortable accepting a fast settlement even if that would mean receiving much less money than the amount you were expecting. Having a personal injury lawyer on your side will help to speed up the settlement process. Trying to file a lawsuit when you do not have a full understanding of how the legal system works, could mean losing your only chance at receiving the amount of compensation that you are entitled to. Have You Suffered A Personal Injury And Need Legal Advice? If you have been involved in a personal injury case, call a personal injury lawyer so that they can advise you on the best course of action. They would also be able to help you if you decide to settle a claim and advice you on the risks of a quick settlement based on the facts of your case. Don’t forget that there are time limits to your case and call Timothy J. Ryan & Associates, your Orange County Personal Injury Lawyers today.